With the presence of many web designing companies, it can be difficult to find the best and experienced professionals for the designing services. Since, your website says a lot about your business, it is really important to put the best of your products and services on your website. It not only help you turn your visitors into clients but also boost your sales and profits. A professional web design company will have a specialized team of experts in different areas such as designing and graphics, digital marketing, web designers, web developers, etc. A good web design company is the one who has experience of designing different types of websites across and natures of business. Aside from this, a professional web design company always listen to the client requirements and expectations. A web company that does not pay attention to the basic requirements of the clients will prove to be hazardous for your business. It is important to check the capabilities of the professional web company to build innovative, attractive and eye-catching graphics. For this, you can check their previous completed projects and their effectiveness. To make progressive effort to get better business possibilities through your website, you need to redesign your website with time. 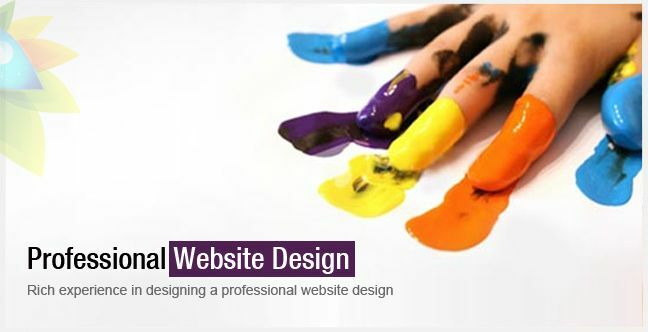 Redesigning your website will give a boost to your online presence. However, while redesigning, it is equally important to think from the SEO perspective. Website maintenance services – As website needs to make changes, improvements, and upgrades, a professional web design company should make the necessary changes without changing the interface, theme, and content. Read these 7 practical tips if you are looking for a web design company for your business. SEO – Needless to say, Search engine optimization(SEO) services are essential. A professional web design company often have a team of expert SEO who will establish business visibility online and will also stay updated with the algorithms of the search engines.